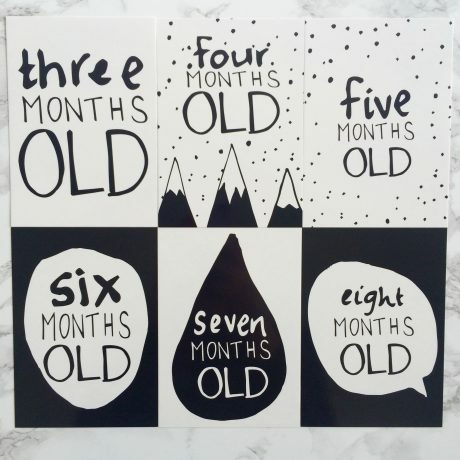 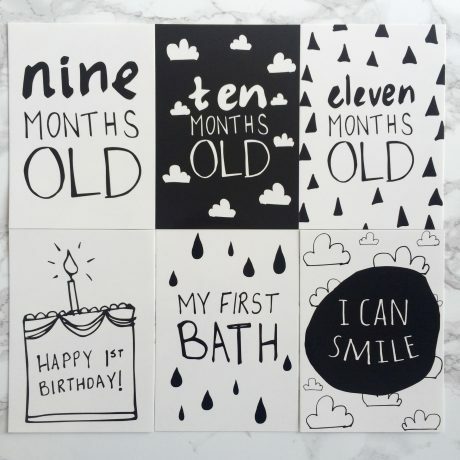 These hand drawn baby milestone cards make for the perfect photo prop for all your keepsake photos. 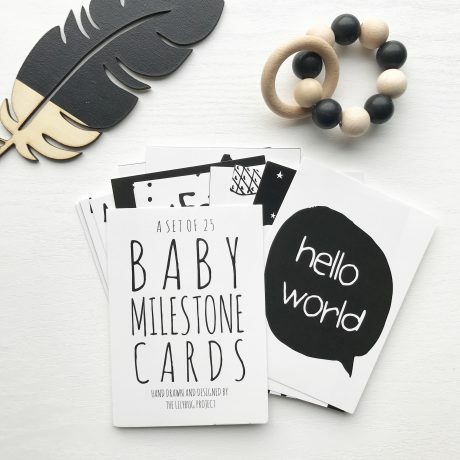 When your wee one has reached a milestone simply take a photo of them with the appropriate milestone card beside them. 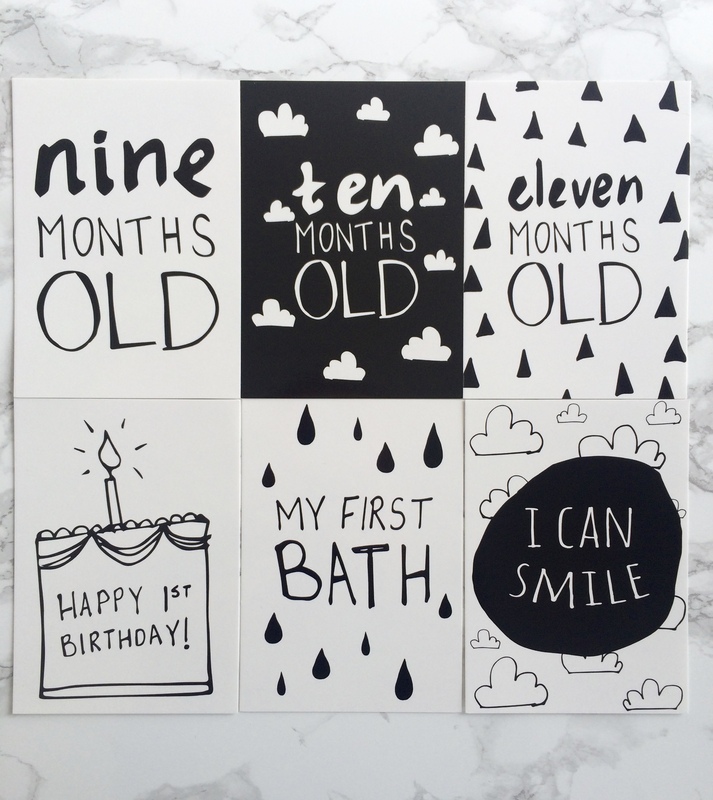 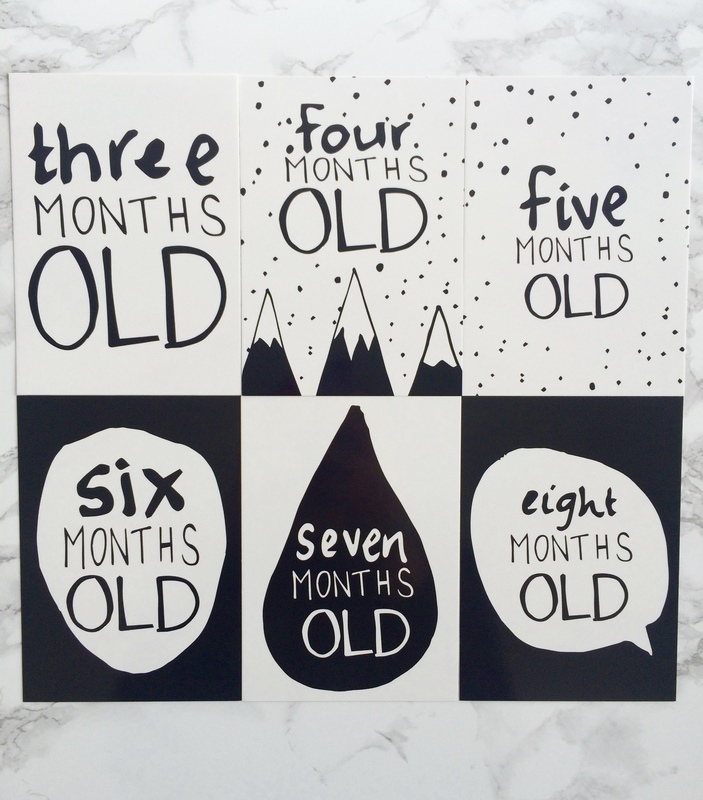 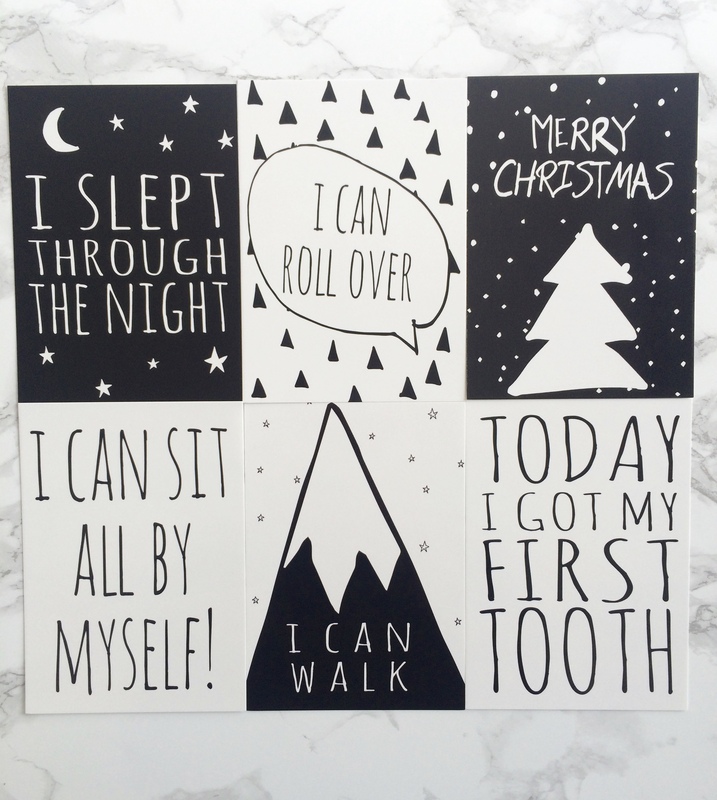 These hand drawn baby milestone cards make the perfect baby shower gift or a gift for a new mum. 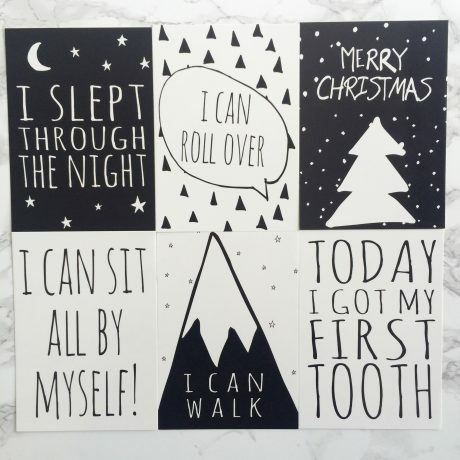 Each card is unique and printed on quality card stock and is designed and drawn by The Lilybug Project right here in NZ. 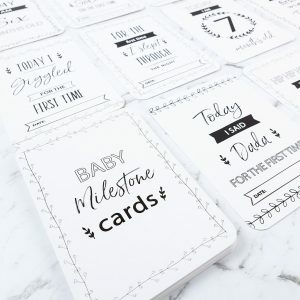 We also stock the monochrome pregnancy milestone cards from The Lilybug Project too. 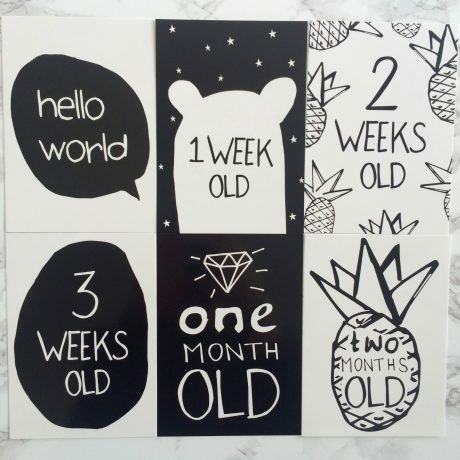 We specialise in providing NZ babies and their Mums with affordable high quality baby products. 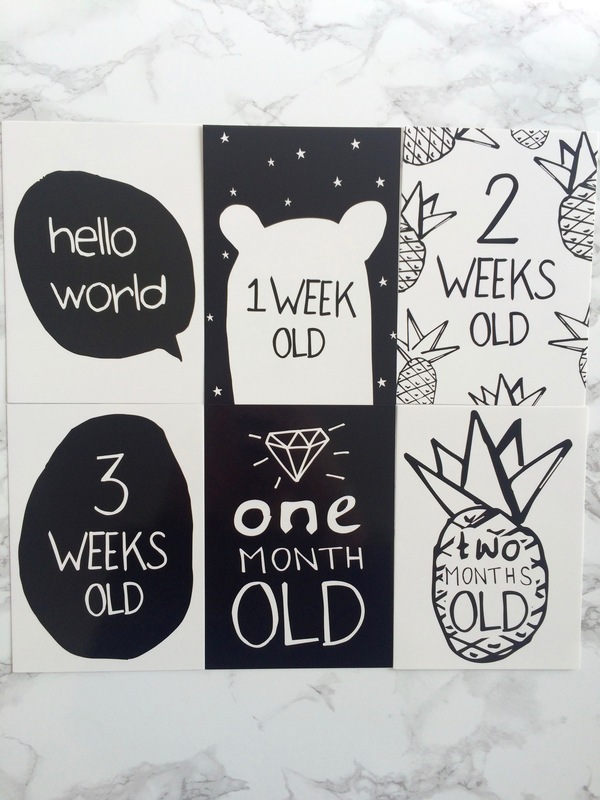 Checkout today and enjoy FREE shipping on all NZ orders over $95. 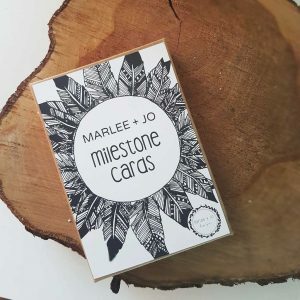 We love to see your photos using our products, so please feel free to tag us on Instagram or post to our Facebook page.